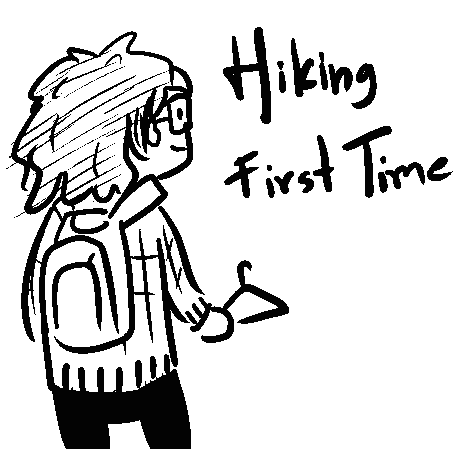 19 Feb: Hiking, First time. 18 Dec: A Year in Australia. 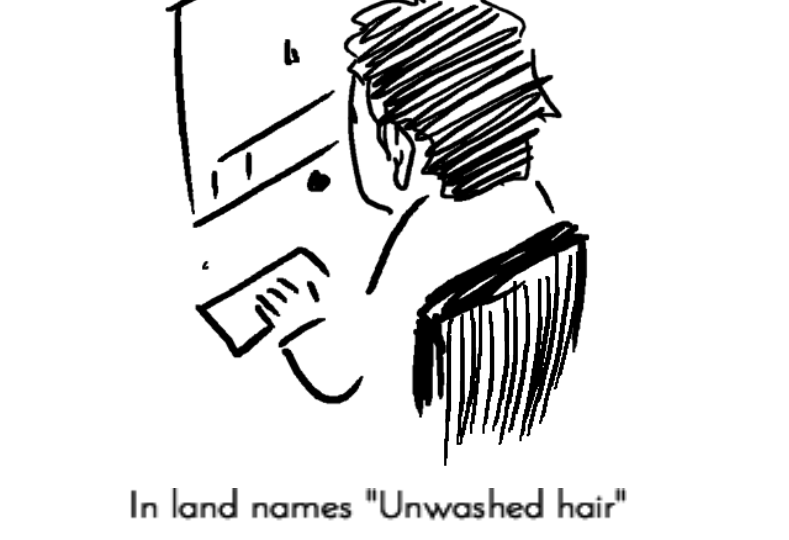 25 Feb: Me in Australia.